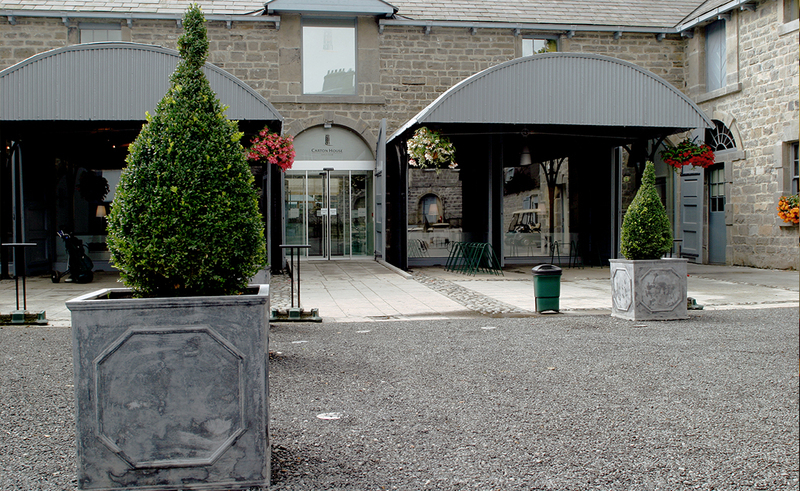 MOLA designed a world-class hotel and resort within the historic Carton Demesne near Maynooth in Co. Kildare. Included in this project was a 160no. bedroom hotel, golf clubhouse, health spa and pool, residential units and two Championship Golf Courses. Work on the Golf Courses started in November 1999 and both courses were completed and open to the public by 2004. 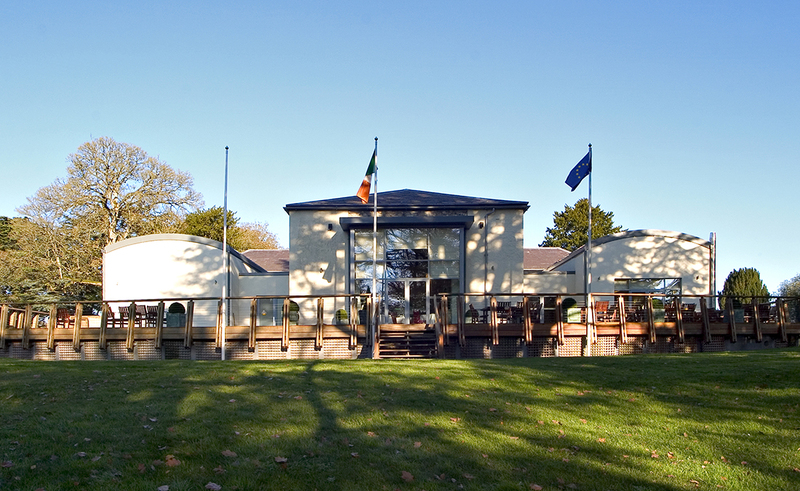 The Golf Club House is situated within the existing historic stable wing to the South-West of Carton House. This sensitive conversion involved the conservation of existing buildings and the construction of two new buildings/ extensions flanking both sides of the existing ‘Raquet Court’, maintaining the existing court¬yard. 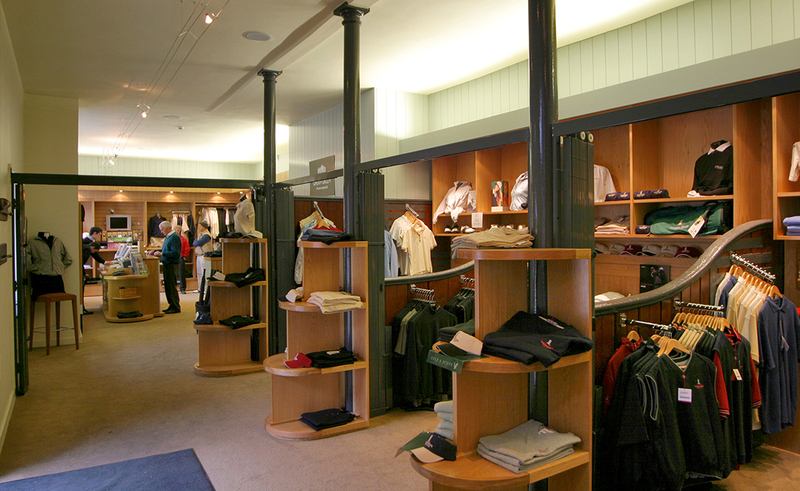 The existing stable buildings accommo¬date changing facilities, pro-shop, lounge, din¬ing room and associated facilities for the Golf Club House. 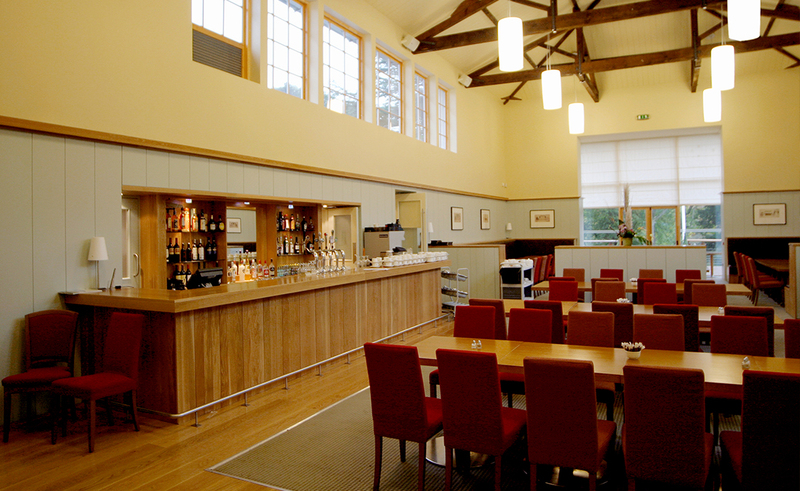 The new-build element accom¬modates a club bar and administration and ancillary facilities. The scheme is characterised by the sympathetic insertion of the contempo¬rary design into the existing fabric.